ATLANTA – It’s a good thing for Georgia aviation that Guy Hill, Sr. proved you can come back from the dead. Some might call it luck, but when you cheat death and live on, fulfilling a life-long dream to create a family-led legacy now into its 59th year, then it might well be divine destiny. If you doubt the concept of destiny, then a visit to Hill Aircraft at Fulton County Airport (FTY) could change your mind. These days, the legacy of a Georgia aviation pioneer is thriving as a full-service FBO strategically located just six miles from downtown Atlanta. And, 10 years after Guy Hill, Sr. passed, his dream of turning an FBO into a family asset is being led by son Guy Hill, Jr. and son-in-law Larry Westbrook. 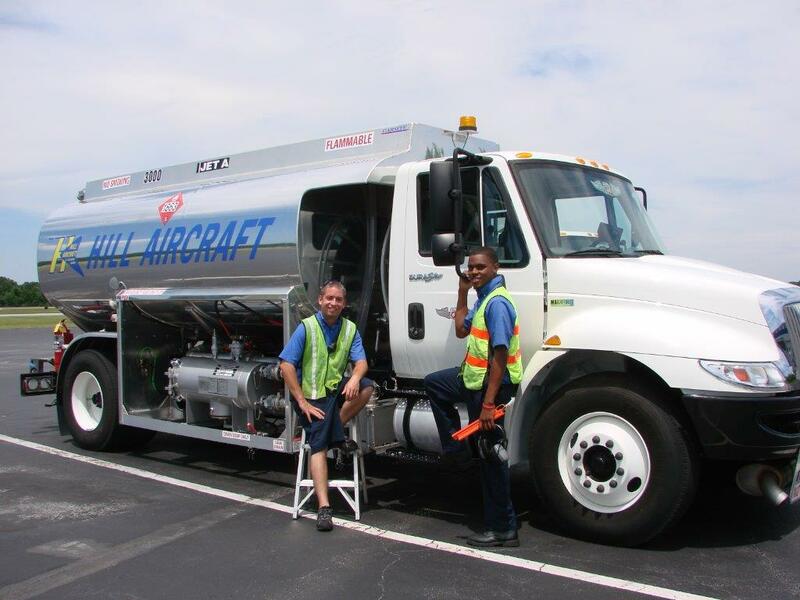 “Service is everything,” explains Guy Hill, Jr., CEO, Hill Aircraft. “Our service continues to be ranked among the best in the business, with our dedicated employees leading the way. Our slogan of ‘Focused on Arrival,’ portrays our commitment to servicing our customers’ needs.